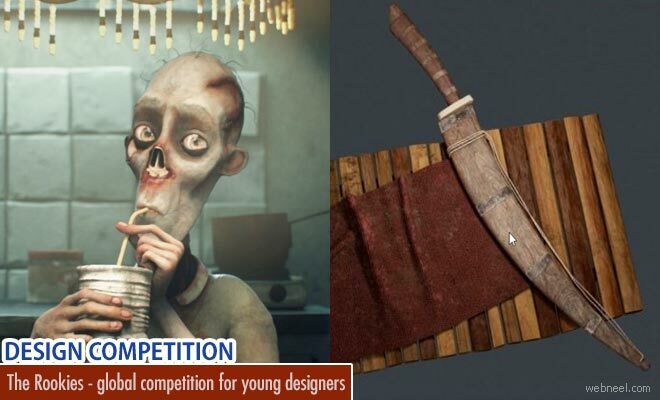 The Rookies an international competition for young creatives was founded in 2009 to bring out the talents of student designers, illustrators, film makers, animators, developers, digital artists, and launch them into a career of their choice. The Rookies is also introducing school scholarships through Vancouver Film School, Media Design School, and CG Spectrum. The competition acts as a launch pad for the young creatives to assess their new career paths which are wide open in the world. A total of $150,000 cash awards are waiting for the successful contestants along with recognitions and publicity. Categories : Animation, Architecture, Film Production, Graphic Design, Illustration, Industrial Design, Motion Graphics, Gaming, Photography, Visual Effects, Virtual Reality, Web & Mobile, Film of the Year (Visual Effects, Animation, Film Production), Game of the Year (Console and PC, Virtual Reality, Web & Mobile), and School of the Year. Eligibility : Age should be 18 years or older and should have attended a certified higher educational training facility such as a University, Academy, College, or Institute of Technology, between January 2016 and May 2017.